All the attractive design of this unique One Page Tea WordPress theme are specifically targeted to those who love tea in general! LT Tea Onepage is a free single page version of LT Tea WordPress Theme (multi-page). 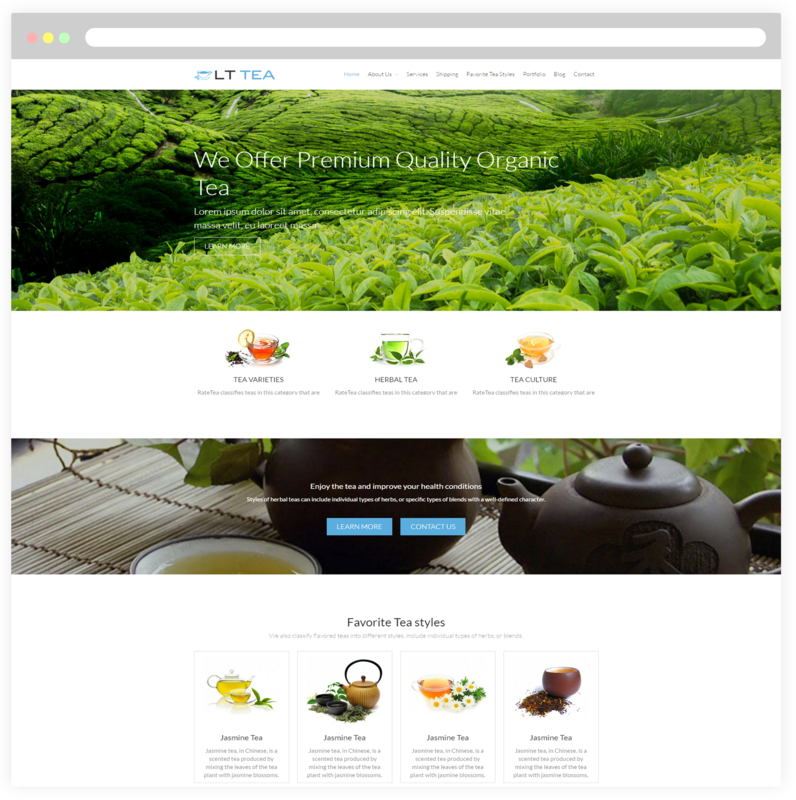 Actually, using this theme to present the types of tea, its styles and classification will help you save a lot of time to build your site content but still perform your site in a beautiful way. All the attractive design are specifically targeted to those who love tea in general. 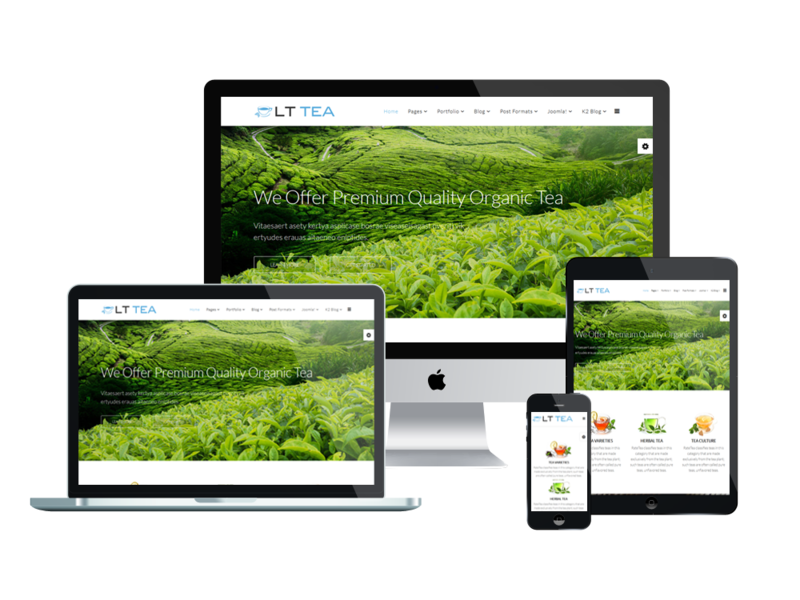 LT Tea comes with a fully responsive and mobile-friendly design that makes your website look spectacular across every screens, tablets and mobile devices. 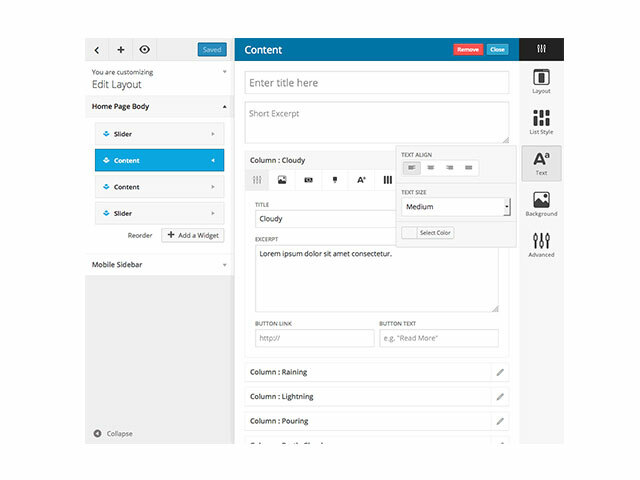 With this theme, you can find many advanced and useful options like strong shortcodes, highly customizable theme options, Bootstrap CSS, Hybrid framework and drag-drop layout content unlimited color and a color picker in the admin panel, which all make your site easier to edit content and look more professional. Come and take a look at the Live Demo now!